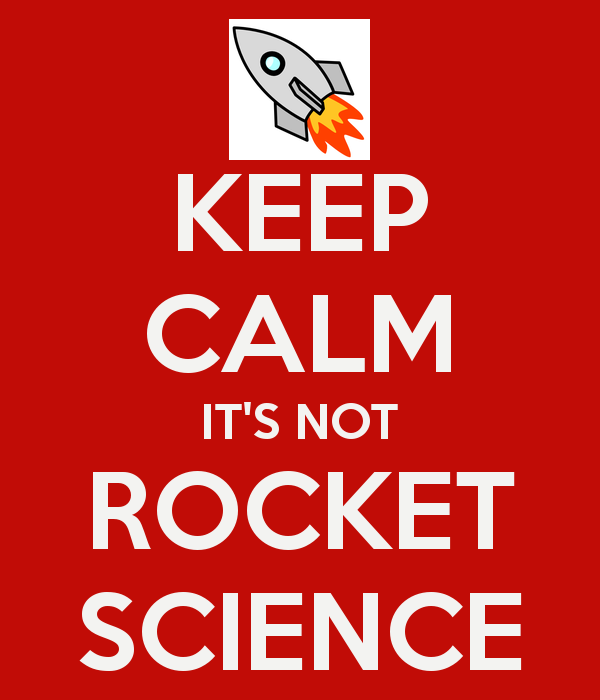 Knowledge Mobilization Isn’t Rocket Science… Or Is It? / La mobilisation des connaissances, ce n’est pas sorcier… quoi que… – Mobilize This! “This paper (and many others, especially from the KT literature) make KMb sound very complicated. The authors advise us that “the constructs described in the CFIR represent a beginning foundation for understanding implementation. Implementation researchers should assess each construct for salience, carefully adapt and operationalize definitions for their study (paying special attention to sometimes indistinct boundaries between constructs), discern the level(s) at which each should be evaluated and defined (e.g., individuals, teams, units, clinics, medical centers, regions), decide how to measure and assess, and be aware of the time points at which measurement and evaluation occurs while acknowledging the transient nature of the state of each of these contextual factors.” I often think that what we do at York’s KMb Unit – brokering researcher/decision maker relationships – is not rocket science but then I read this degree of complexity. I struggle with reconciling something that is not rocket science with something that engages along many of these constructs to reduce the risk of researchers and decision makers forming productive relationships. This entry was posted in Editorials, University of Victoria and tagged Joaquin Trapero, Rocket science, Rockets. Bookmark the permalink. Hard to believe seven years after we started off on this grand ‘experiment’ that is has grown to what it is today. 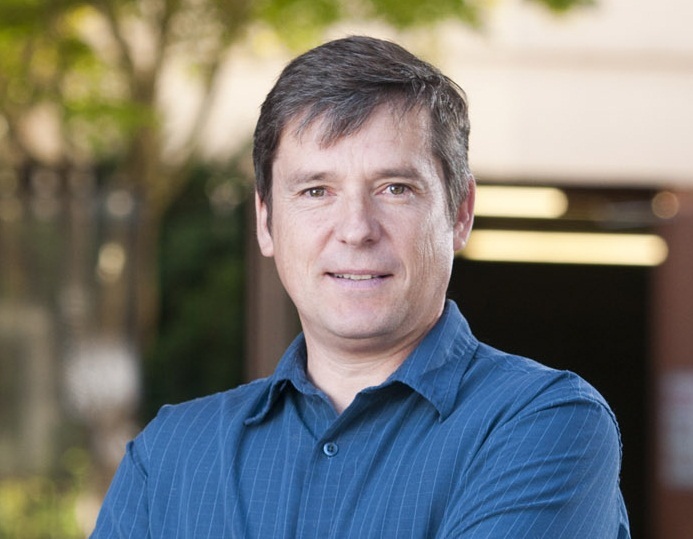 You’ve been an incredible support, sounding board and friend and as you move on to a new challenge within University of Victoria I will always appreciate the early years together where we worked in partnership to establish a foundation to advance this important work. Thanks for your friendship, leadership and support. First (and second) beer is on me, my friend!